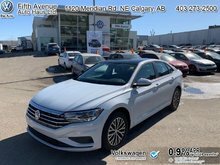 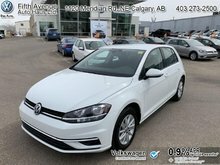 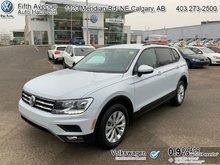 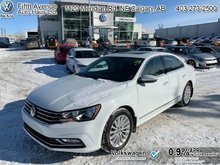 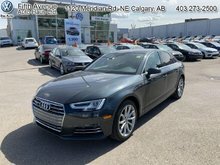 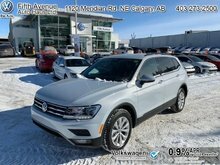 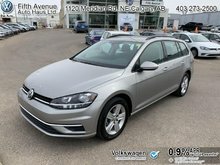 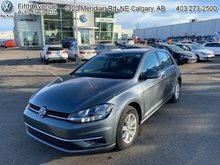 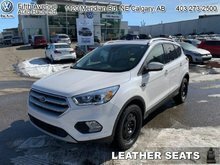 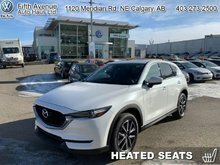 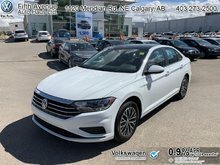 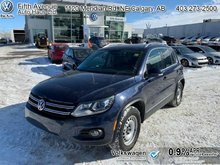 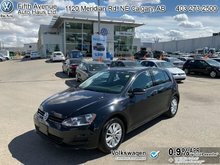 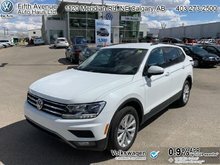 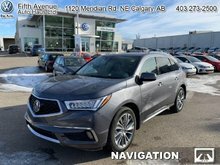 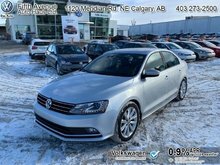 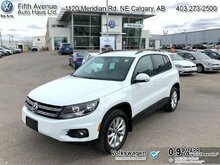 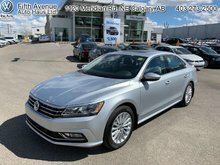 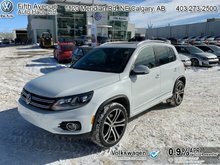 Used Vehicles for sale in Calgary | Fifth Avenue Auto Haus Ltd. 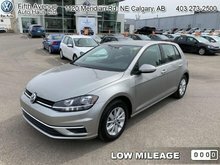 When buying a used vehicle, consumers are often most concerned with reliability, safety, and value. 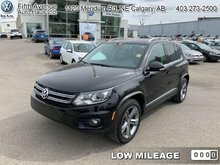 At Fifth Avenue Auto Haus, our selection of high-quality used vehicles offers all of that, and our team of experienced and courteous sales representatives will help you find the perfect used model that will fit not only your budget but your needs as well. 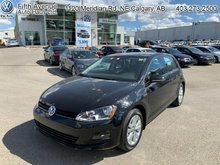 At Fifth Avenue Auto Haus, we believe that every purchasing experience should be tailored to each individual customer, and we feel very strongly that the only way to develop a loyal clientele is by exceeding expectations at every visit. 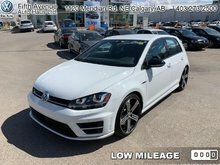 We know we have only one chance to make a good first impression, and that’s why you will be treated with care, respect, and dedication as soon as you walk in our doors to discover our full inventory of used vehicles. 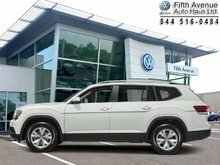 Fifth Avenue Auto Haus offers you a wide range of top-notch used Volkswagen models like the Jetta, Golf, Tiguan, and Beetle. 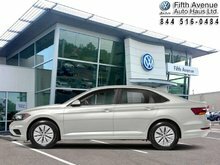 Most of these cars were purchased new from Fifth Avenue Auto Haus and have been maintained at our service departments. 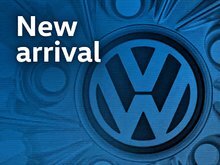 That means that we know where these vehicles come from, and we can vouch for their quality. 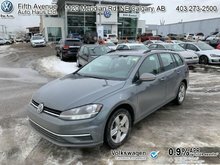 Moreover, every used Volkswagen vehicle you find at Fifth Avenue Auto Haus has been inspected by our team of trained technicians in order to ensure its reliability and safety. 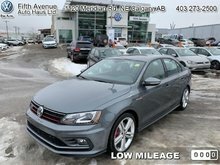 Once you have found the perfect used vehicle that you were looking for at Fifth Avenue Auto Haus in Calgary, our team of finance and insurance specialists will work with you to find a financing solution that will fit your budget. 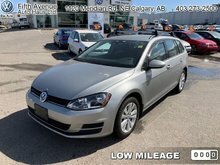 You can browse our complete inventory of used Volkswagen models online today, or contact us at 1 844 516-0482 or online to book a test drive!